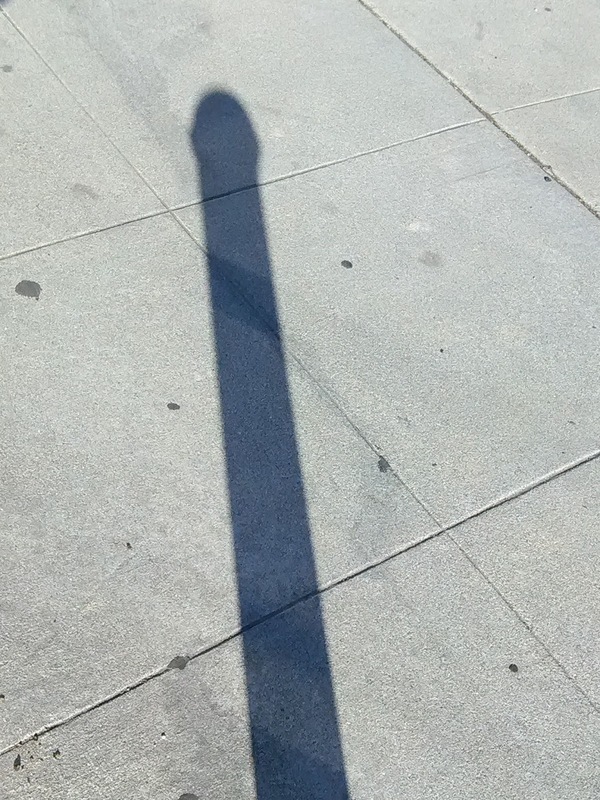 Fun Fake News: Womyn Finally Escaping from Underneath the Shadow of the Washington Monument? Womyn Finally Escaping from Underneath the Shadow of the Washington Monument? the Shadow of the Washington Monument?